A classic reenvisioned and retold by Bernadette Watts—one of Europe’s most recognized and beloved fairy-tale artists! When Tortoise says to Hare, “I bet I can beat you in a running race!” everyone laughs. Tortoise puts one foot in front of the next. Hare stops to nibble carrot tops and cabbages. . . . Who will have the last laugh? 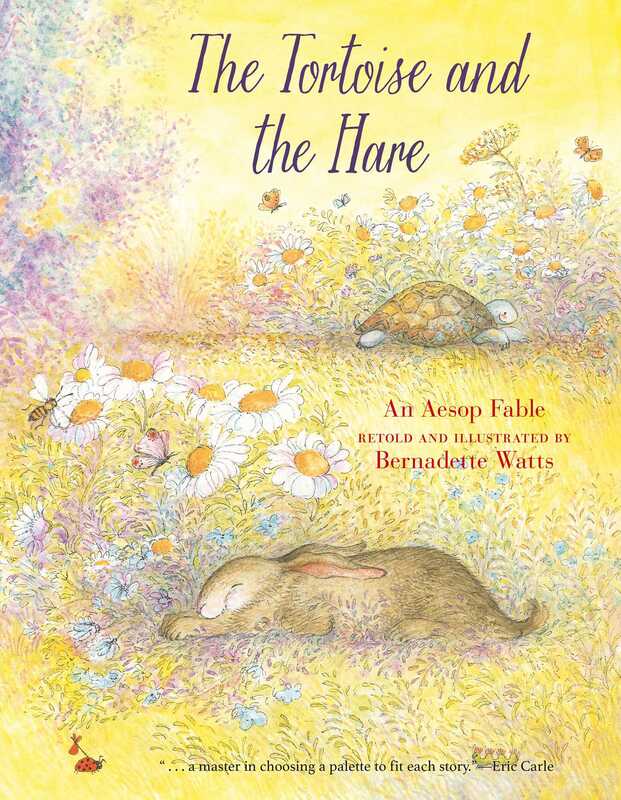 “The Hare and the Tortoise” has been a favorite with generations of children around the world. Bernadette Watts’s lovable animals and sumptuous settings bring great warmth and charm to this timeless tale. Little listeners will celebrate anew with all the animals at the finish line!